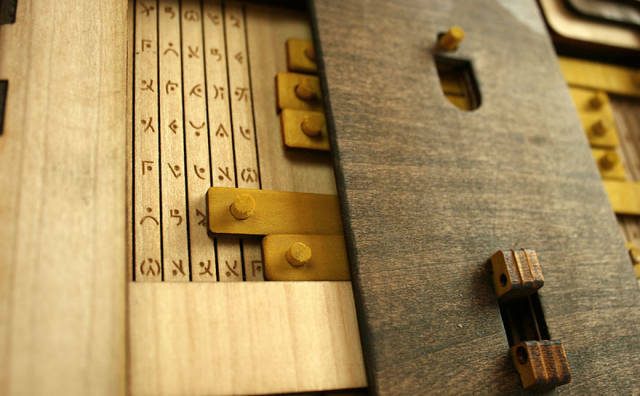 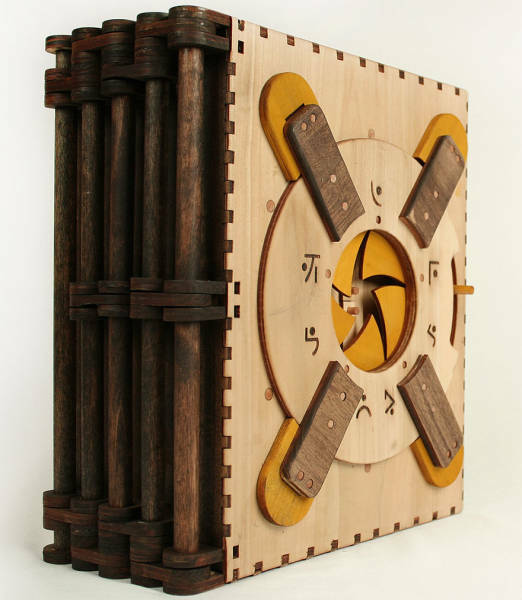 The book is called Codex Silenda designed by Brady Whitney. 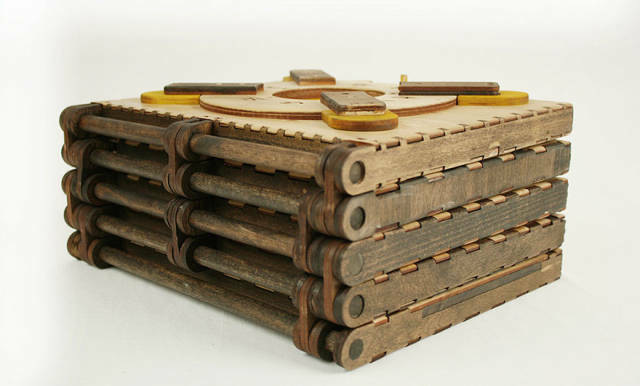 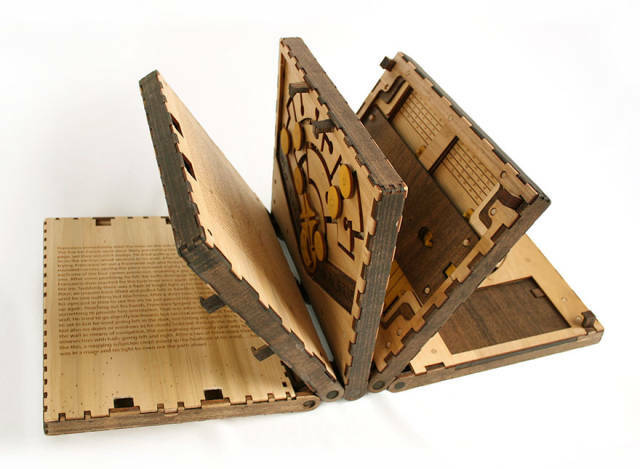 The book have five page book that features five tricky puzzles. 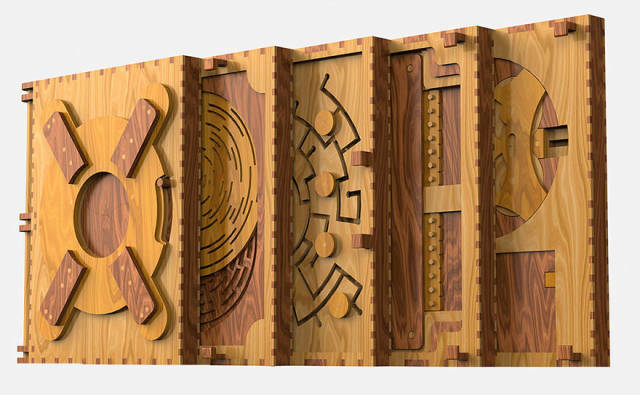 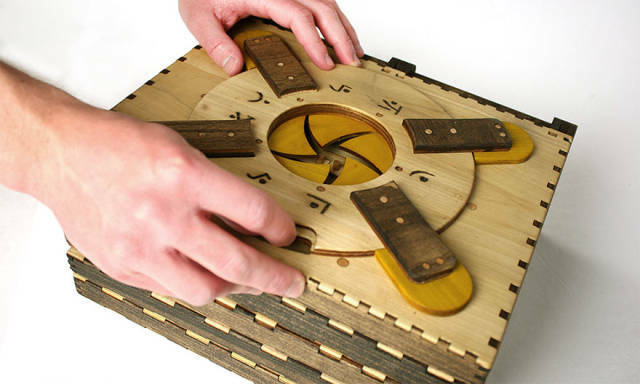 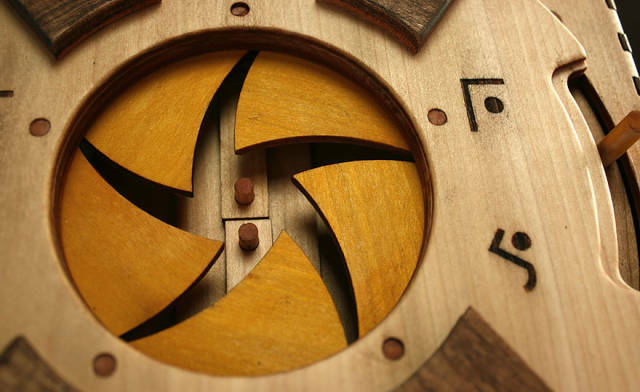 Each page features a unique puzzle that has to be solved to unlock the next page.